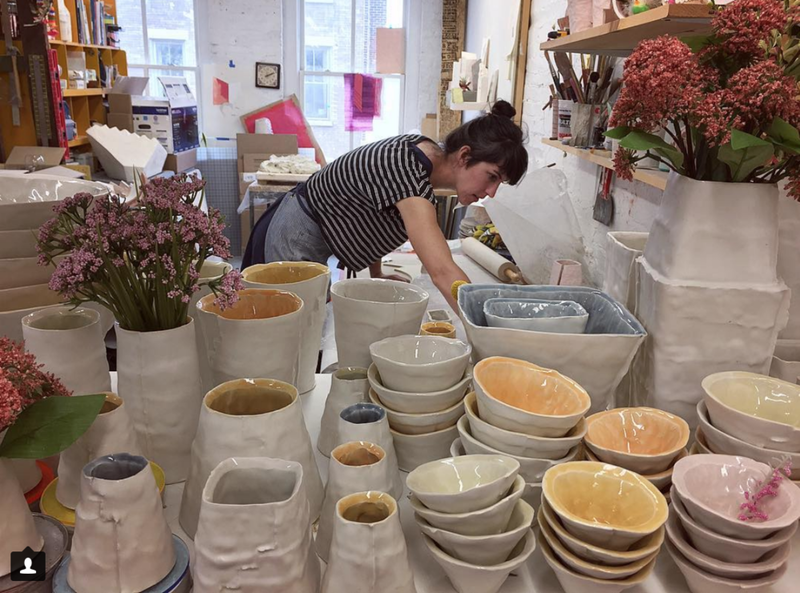 EXPERIENCE AND BUY SOME OF THE FINEST CONTEMPORARY POTTERY BEING MADE IN AMERICA TODAY. Join us for a kick of event as we open our group exhibition at The Clay Studio. Get to know us through short artist talks and enjoy refreshments provided by Crime & Punishment Brewing Co. and 12th St. Catering. 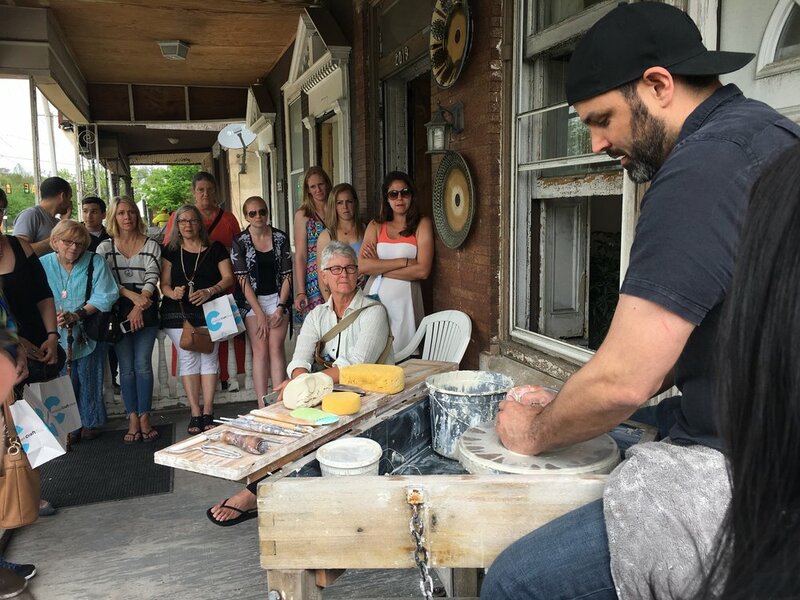 Enjoy the friendly atmospheres of three local pottery studios as we showcase the work of fifteen nationally recognized potters. Join us for these free, family friendly events and meet the artists who made the cups, bowls, and mugs being offered for sale.